I just love this simple face mask because you can see the difference the second you wash it off. Instant gratification is always a plus when we’re talking about skin care. Think of this mask as a giant eraser that magically wipes away that dull, worn appearance and reveals the youthful glow hidden beneath! 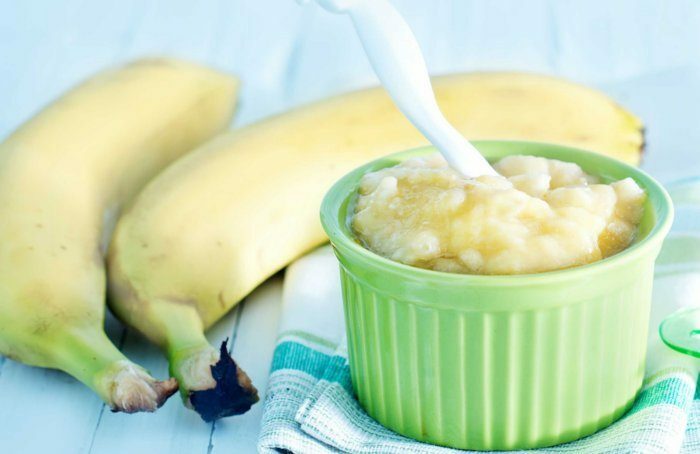 This recipe couldn’t be easier and your skin will definitely thank you. ***you can substitute vitamin E oil with 1 tsp of raw honey . The addition of raw honey turns this mask into a blemish fighting superhero! Previous Post Yoga for Spring Rejuvenation!! !